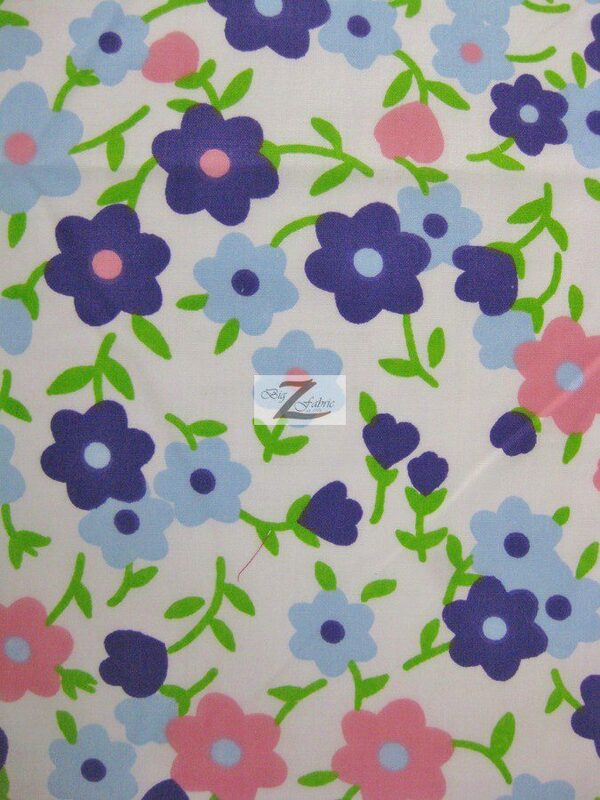 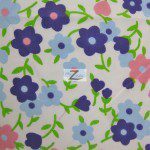 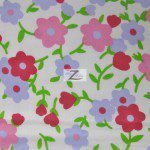 Added to our huge collection of fabrics is our Poly Cotton Printed Fabric Plain Flower. 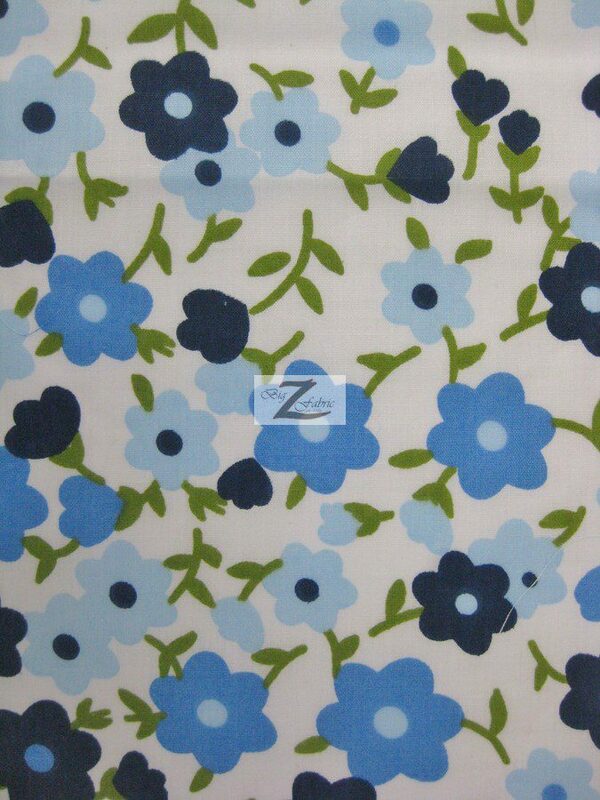 Our Floral Print Poly-cotton is a very charming and high quality piece of textile. 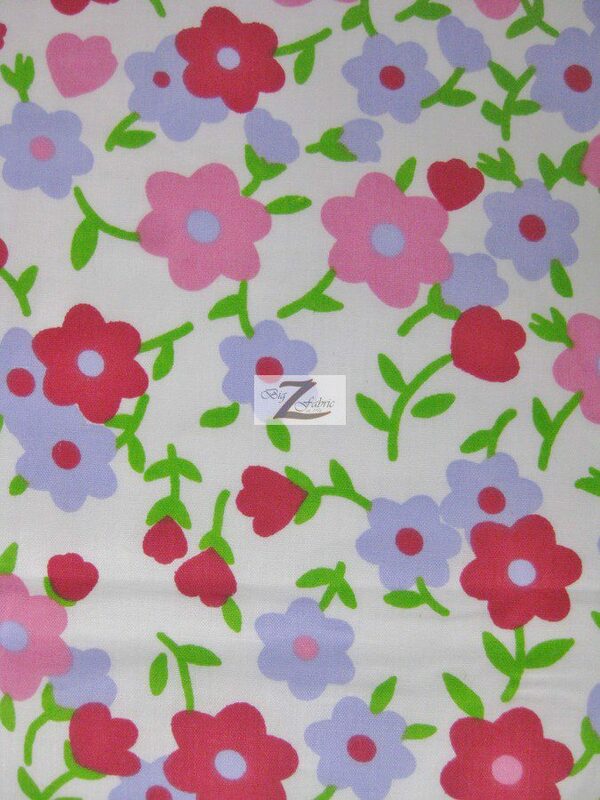 The material is made from 65% Polyester/35% Cotton and the width is 58″/59″ (inches). 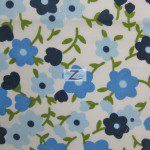 Our floral printed poly-cotton is sure to be of remarkable quality and easy to work with for any job.